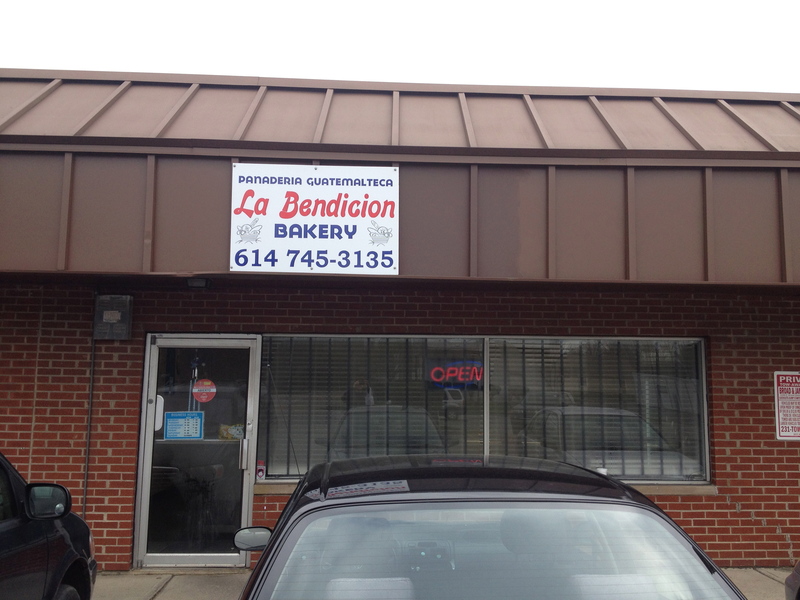 Here’s a quick post on an east side food spot of note; La Bendicion is a fun little Guatemalan owned bakery that opened recently on the Main St. 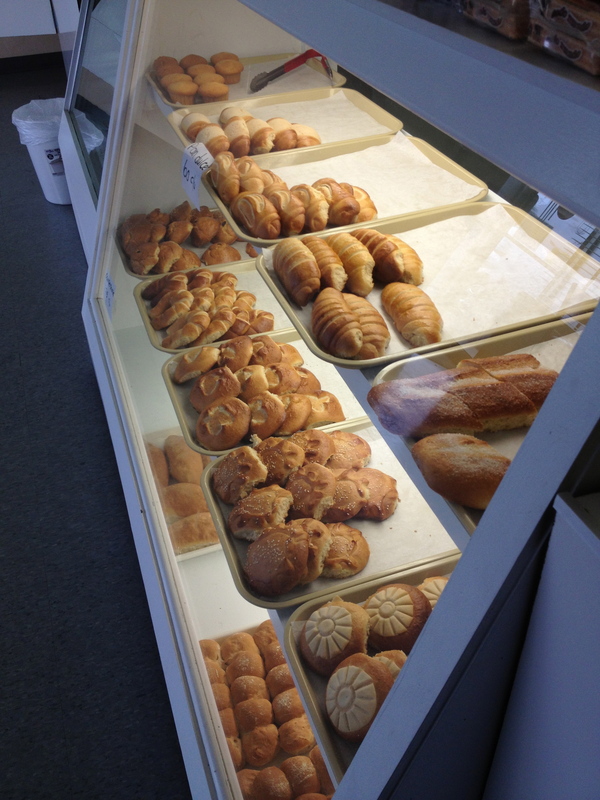 The bakery sells a range of bread rolls all made in the modern Village Bakery machines, pan dulce (sweet breads), cookies and pastries. We really enjoyed a flaky pastry with a sweet cheese filling. 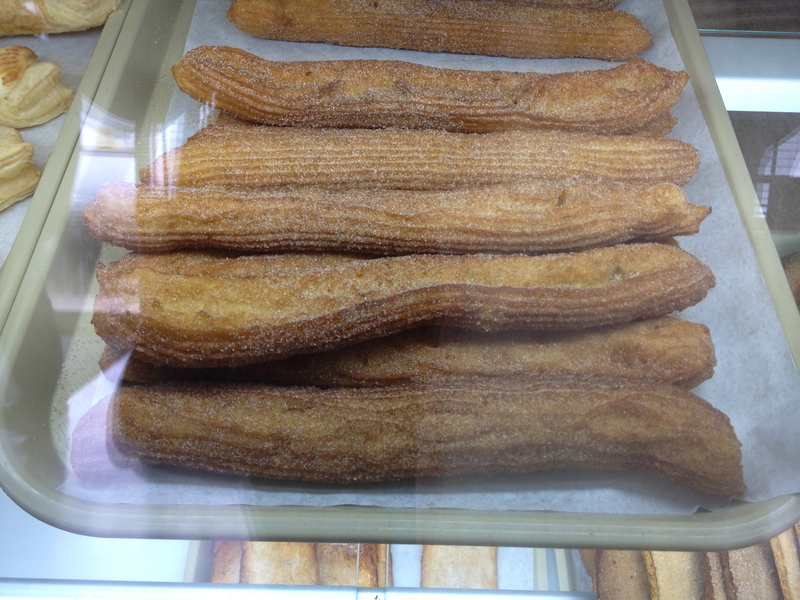 However, our favorite item was the freshly made churros. Obviously made by hand, they were the lightest, airiest churros we have found in Columbus and, still hot from the oven, they were absolutely delicious. We’ve seen La Bendicion products on sale at Mi Bandera on 161, and you may see their wares popping up in other Latino markets around town. It sounds like they also make cakes although none were available to try during our visit. 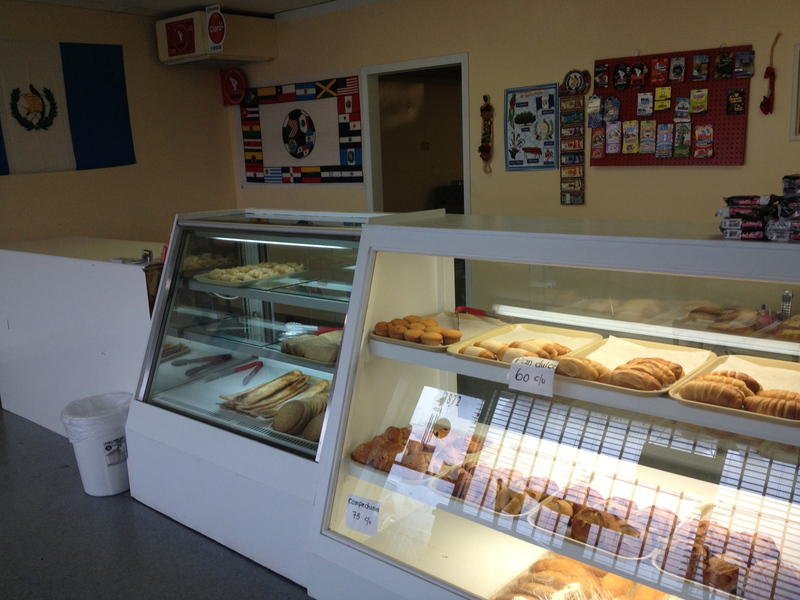 This entry was posted in Bakery, guatemalan, Latin American and tagged Bakery, churros, pan dulce. Bookmark the permalink.